Ruby Urlocker’s Monsters in My Closet is a collection of poems and short stories by a talented young writer with a fresh voice who explores the uncertainty of her teenage years and the harsh realities of adolescence. 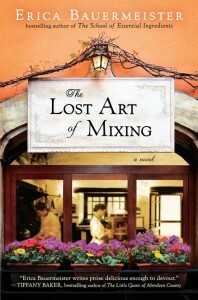 She explores themes of growing older, losing one’s innocence, and battling inner demons. Even though she deals with harsh realities, her images are playful and sometimes whimsical, like her short story about a banana dreaming of becoming human — reminiscent of Kafka’s Metamorphosis but in reverse. in my old running shoes. And wanted to beat my blues. My shadow, hanging onto the wall. My eyes, a desperate wish. Stealing away who I am. Hands clutching it tightly so as not to hurt anyone. Urlocker has a childlike way of expressing emotions, but she also displays a mature grasp of the darkness that lurks within all of us. Alongside the shadows and ghosts her narrators chase around corners and into the darkness, religious verse and stories ground the reader in a belief that there is something more to this life — whether it is a reincarnation of the same soul until the goal is achieved or the passage of the soul into the afterlife. Unlike other teenage writings that are often full of angst and despair, Urlocker infuses her stories and poems with hope and color — a beacon in the darkness. One of the most surprising and most developed pieces is “Hidden People,” which is more than a homage to Edgar Allan Poe’s The Cask of Amontillado. Urlocker talks about imaginary friends and growing up, which in some cases means leaving those beloved friends behind along with are more innocent selves. Even though this is a short piece, readers will become emotionally invested in the story the narrator weaves about her past and friends. There is a deep sense of regret and loss, but also the fondness of those memories. Monsters in My Closet by Ruby Urlocker is a well crafted debut that explores themes of adolescence, lost innocence, and the hormonal battle that teens experience as they sort through friendships, memories, and love. 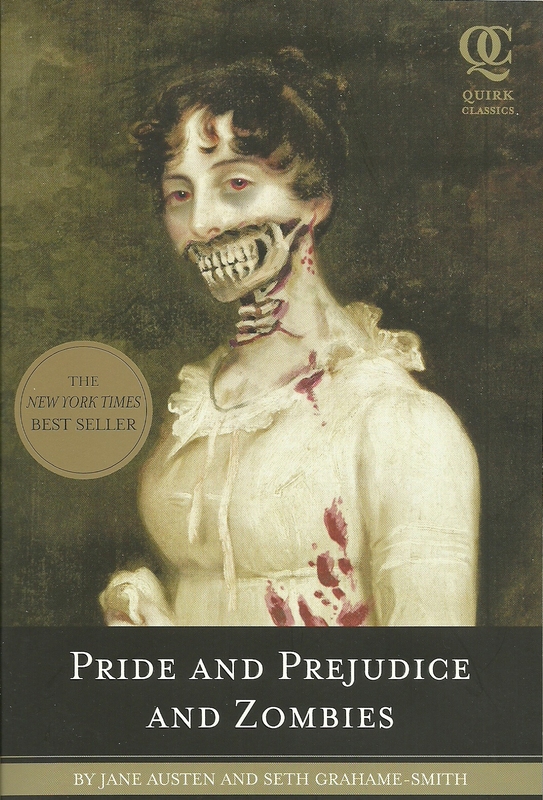 The collection also includes illustrations, which merit a mention as they are unique and childlike, but also demonstrate a complexity that mirrors the work Urlocker does in prose and verse. She’s an up-and-comer with room to grow and surprise us. 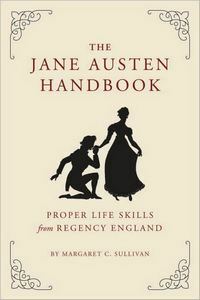 If you’re interested in winning a copy of her book, enter the giveaway here. Ruby Urlocker is a teenaged author, singer and songwriter. She has been writing and publishing stories since she was seven. Ruby lives with her family and dog, Rufus, a wheaten terrier. 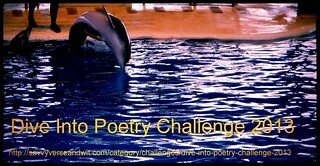 This is my 1st book for the Dive Into Poetry Challenge 2013 and the 2013 New Authors Challenge. 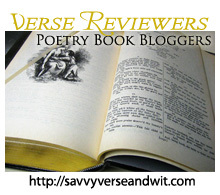 Welcome to the 183rd Virtual Poetry Circle! And the wooden kitchen ceiling. And I heard the sound of feet. In sync with my heart beat. My little hands clutching my pockets. Was only strands of cobwebs. With a boy who I found in my closet. Because I wanted to see him again. When my mother would tuck me in. Nobody else could see him. Along with the little girl. That tingles and leaves my ears ringing. My family had never seen. And detached the shadowy part of me. And words we’re forbidden to say. And my face grew wrinkles across it. And felt my questioning face turn white. Who met the gaze of his unforgiving eyes. 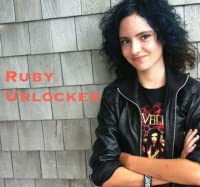 Ruby Urlocker is a teenaged author, singer and songwriter. She has been writing and publishing stories since she was seven. Ruby lives with her family and dog, Rufus, a wheaten terrier. Monsters in my Closet is Ruby’s fourth book.